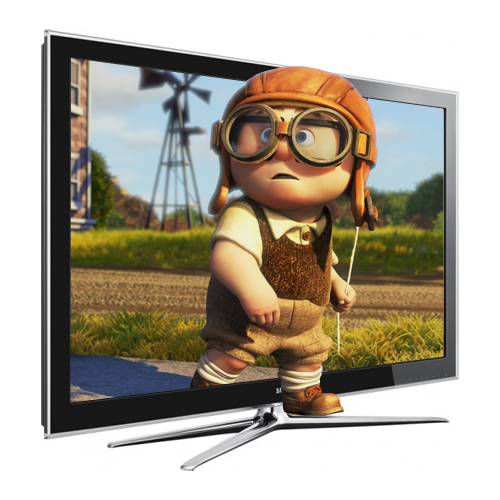 US consumers love 3DTV, according to a new study of the TV marketplace. Findings from research firm Frank N Magid Associates carried out on behalf of Panasonic during Disney’s D23 Expo in Anaheim last month, suggest that a vast majority of consumers believe that 3DTV significantly improves their television viewing experience. 99 per cent of those surveyed who have seen 3DTV perceive it to be at least “somewhat better” than standard HDTV or ‘2D’ TV. Equally as impressive is the fact that of those surveyed, 71 per cent said that 3DTV is “much better” or “dramatically better” than 2DTV. Consumers responded with a wide range of superlatives when asked to describe their thoughts about 3DTV. “I wish I had this in my home,” said 50 per cent of those surveyed, while 34 per cent agreed that it “brings things alive in a way I’ve never seen before.” “Fabulous” was the word that 27 per cent agreed with when asked to describe their sense of the 3DTV experience. The research firm suggests that unlike HDTV, however, 3DTV is off to a much faster start, with multiple full-time 3D channels available on cable and satellite just one year after the technology’s launch, They include DirecTV’s n3D Powered by Panasonic, Comcast’s Xfinity 3D Channel, ESPN 3D, and Discovery’s 3Net. By contrast, HDTV channels from these major content carriers were not available until at least four years from that technology’s 1998 introduction. “We’re very pleased with the rapid-fire development of 3DTV,” Tsuyuzaki said. “Panasonic has just completed the second year of its sponsorship of CBS Sports’ expanded 3D broadcasts of the US Open Tennis Championships, a production which garnered an Emmy Award in its first year, and we are now looking forward to next year’s 3D production of the London Olympic Games. With these and many other exciting 3D events and movies ready to amaze and entertain, consumers have every reason to step up to the glorious viewing experience of Full HD 3D television,” he concluded.